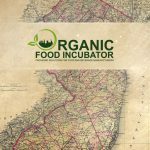 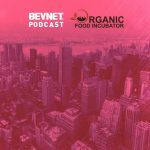 In this podcast, Michael Schwartz, the co-founder and managing partner of Organic Food Incubator, a shared production facility and resource center for early-stage food and beverage companies, delved into the current landscape for start-up brands in metro New York, discussed top-of-mind ingredient and formulations embraced by entrepreneurs in the region and shared his take on effective sales, retail and distribution strategies for new brand owners. 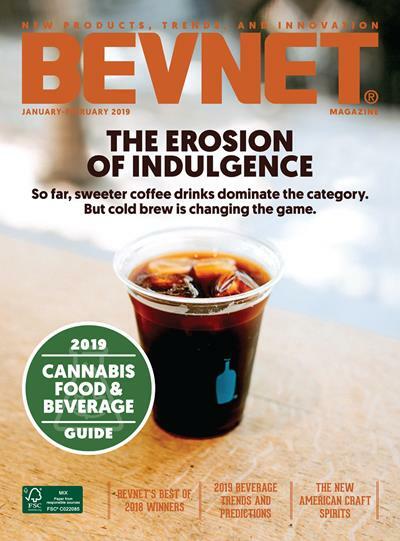 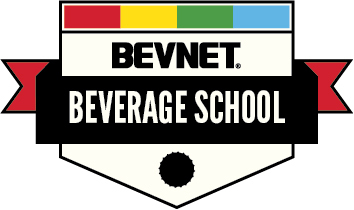 In an interview with BevNET, Schwartz said that he looked at approximately 30 potential new locations throughout New York’s five boroughs last year in an effort to retain the company’s identity. 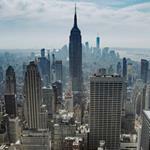 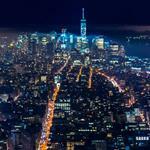 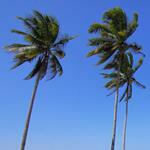 However, the cost savings available by moving to New Jersey were too enticing to ignore.